Fires can get out of control in the matter of minutes – in fact, fires are capable of doubling in size every 60 seconds. 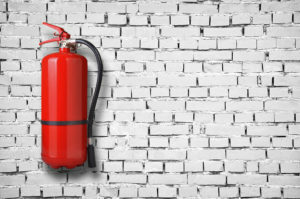 Most people don’t know how to correctly use a fire extinguisher. Do you? 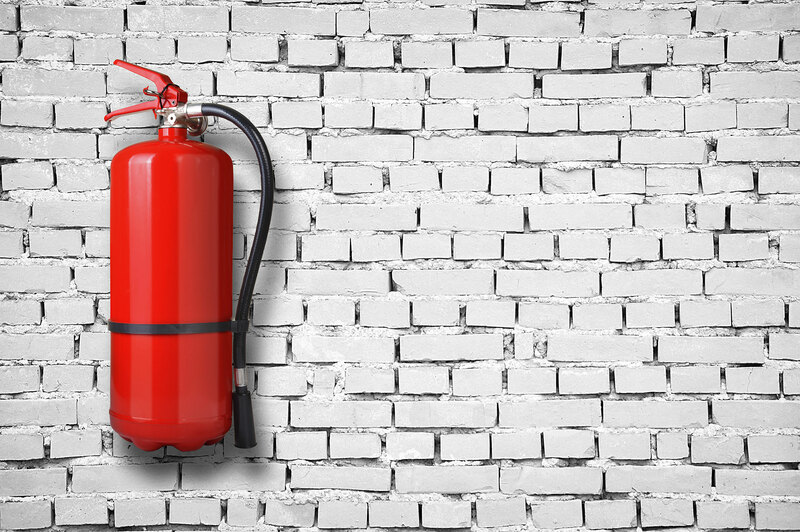 Regardless of its classification, all fire extinguishers have the same basic design which includes an activation pin, nozzle and handle. 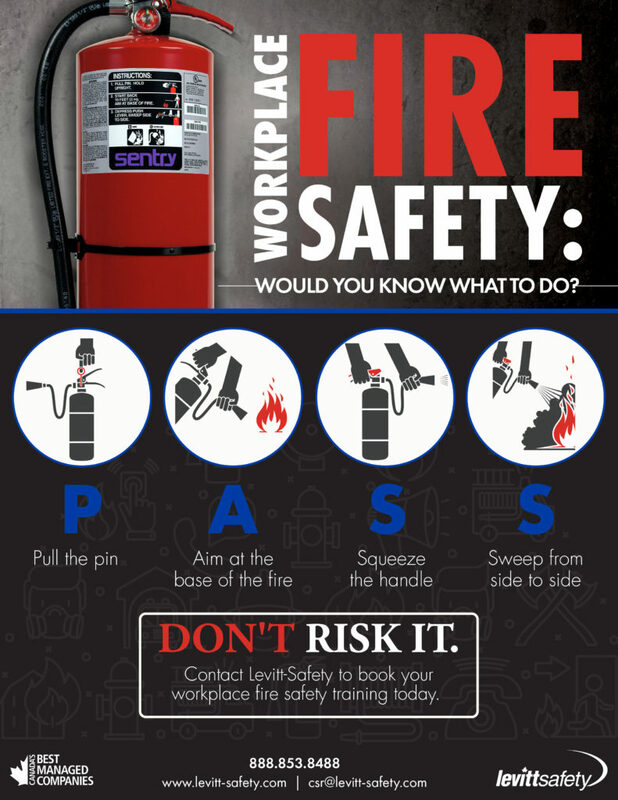 The actions to follow when faced with a fire can be remembered with the acronym of PASS. Check out our poster below which illustrates each step. Print it, post it and keep your workers prepared!